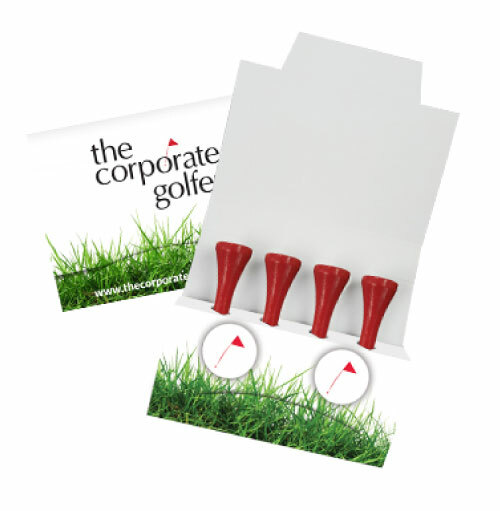 Branded golf equipment is a great way to promote your business for a round of corporate golf or a fundraising event. No matter what happens out on the green, this Tee Wallet is the perfect way to thank or invite guests without a huge expense! Includes: full colour tee wallet, 4 x wooden tees and 2 x plastic ball markers. To view our supplier’s online catalogue, please click here. To view our other Fun & Games products, please click here. To view our other Sports & Outdoor products, please click here. The above prices include decoration as specified and all set up costs. GST is additional. Delivery if required, is extra and charged at cost. Larger quantities are available, please contact us for our best prices. Our prices assume artwork will be supplied in the correct format.